There appears to be no place on Earth that Google won’t visit to capture Street View imagery – we’ve had Street View in shops, on trains, and even underwater. In a brand new initiative, Google has announced they have taken Street View to the skies, and we’ve got an exclusive preview of the amazing images that were captured at 35,000 feet! 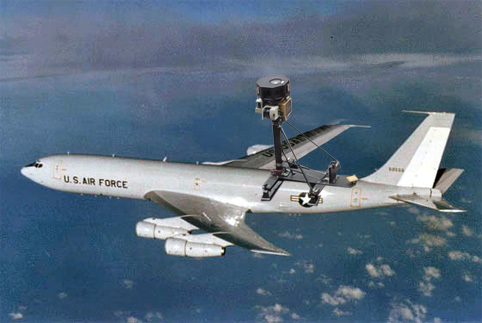 The photographs were taken by a standard Street View camera attachment, mounted on a modified E-3 Sentry aircraft originally used as an AWACS by the US Air Force. Google have initially provided us with a collection of 450,000 panoramic images taken by the aircraft, almost all of which show nothing but clouds. For example, here’s a spectacular view of the clouds over Hungary, although we see nothing particularly special about it. 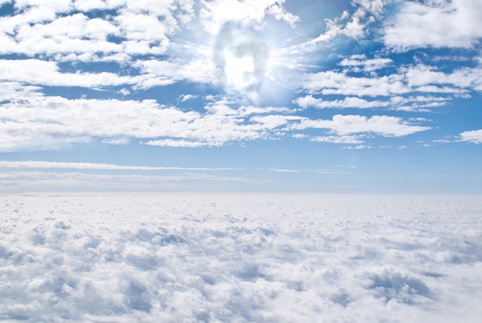 Again, nothing but clouds in this image taken over Amsterdam. As has been the case with ground-level Street View on multiple occasions, the camera operator also seems to have accidentally recorded himself! 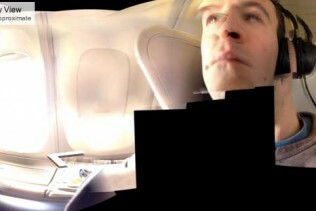 This time however he appears to be lounging in business class with his feet up. Is that allowed? This post was brought to you in association with the Federation of Optical Landmarks. Thanks to Robert Bejil, Blue Delliquanti, Amanda Bui and Antony Theobald. 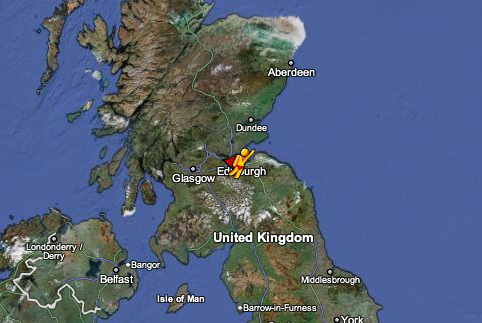 Fly the little man north west a bit to Loch Ness, turn on ‘quest mode’ and visit Nessie, the Loch Ness monster! Props to you for a creative April Fools joke! Nicely done. I agree. It jumps from different locations. 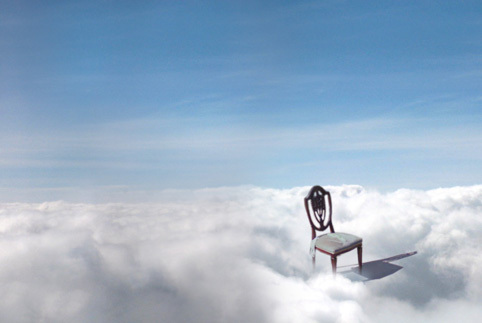 One of the images,you have the chair in the clouds. Another photo (I think pegman was over Asia?) and it took a photo inside the plane of the driver (above,before it says “This post was brought to you in association with the Federation of Optical Landmarks.”,above that,the photo. “This post was brought to you in association with the Federation of Optical Landmarks”. What we do without the Federation!!! Wow. This joke works on other days as well. I tried to get this to work for quite some time.